Hand Wrist Injuries - Australian Society of Orthopaedic Surgeons. The hand and wrist have multiple small joints that work together to produce hand motion. When the joints are affected by arthritis, activities of daily life can be compromised and you may experience pain. It is important to seek help from a doctor early so that treatment can begin. 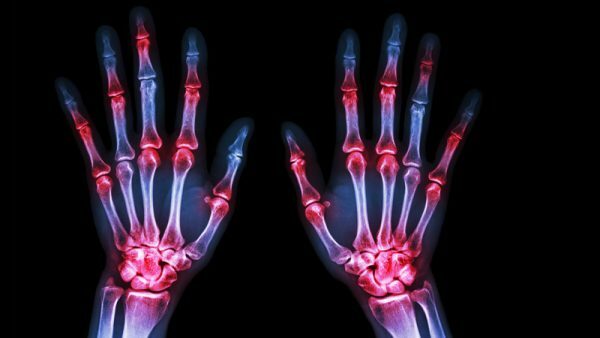 Bone fractures in the hand or wrist are common injuries that can result from forceful impacts, occupational activities or sport. One of the most common bone fractures in people aged 65 years and over is a wrist fracture, because of the instinctive response to hold your hands out if you are falling or to shield yourself from a blow from another person or object. The more bones that are broken in your wrist or hand, the more compromised movement becomes and the more necessary surgery may be. Other common conditions of the hand or wrist that surgeons can treat include carpal tunnel syndrome, tendonitis, rest and other treatments fail to alleviate painful symptoms. 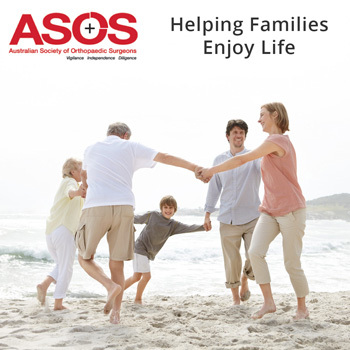 ASOS supports the family doctor–patient relationship. If you have any symptoms that might require treatment, consult your GP, who will refer you to an orthopaedic specialist. The Australian Society Orthopaedic Surgeons (ASOS) objectives are to promote and maintain the highest standard of orthopaedic patient care and professional conduct by orthopaedic surgeons.